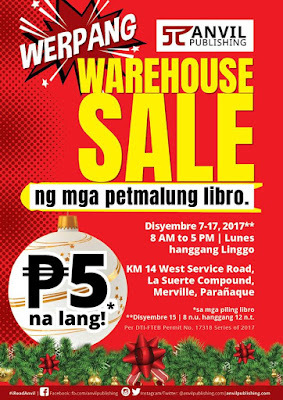 The much-awaited Anvil's Werpang Warehouse SALE happens until December 17, 2017. 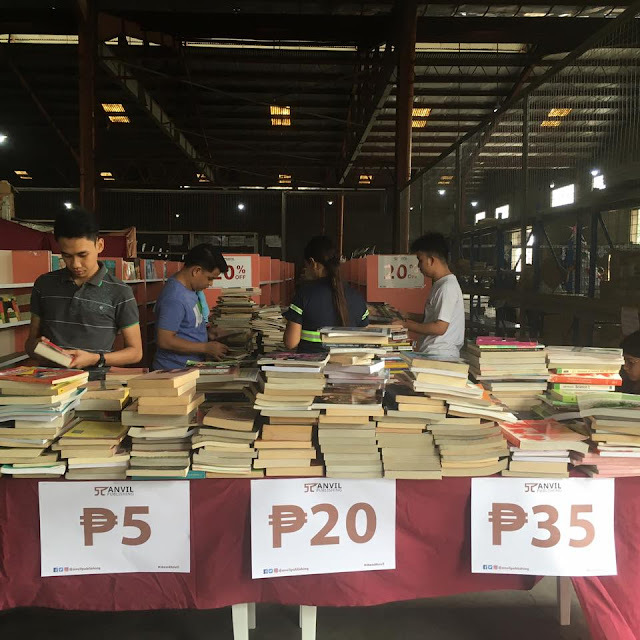 Shop for books for a low as P5! Kalma lang, mga bes! 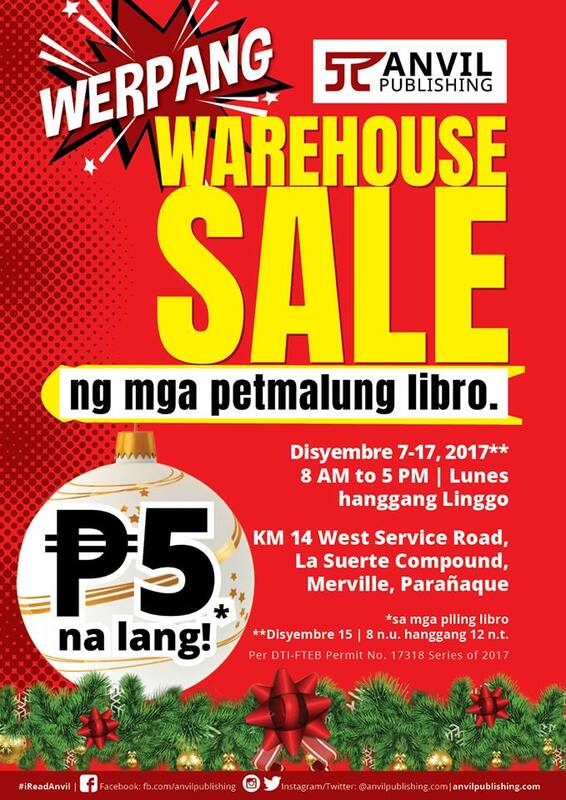 Heto na ang direksyon papunta sa Werpang Warehouse Sale! Sumakay ng MRT at bumaba sa Magallanes station. Tumawid papuntang Chino Roces Ave. at sumakay ng jeep papuntang Merville. Sabihin sa jeepney driver na ibaba kayo sa "La Suerte" o "CTSI Logistics"
Pumasok sa gate bago ang building ng CTSI Logistics, at sabihin sa guard na pupunta kayo sa Warehouse ng Anvil. 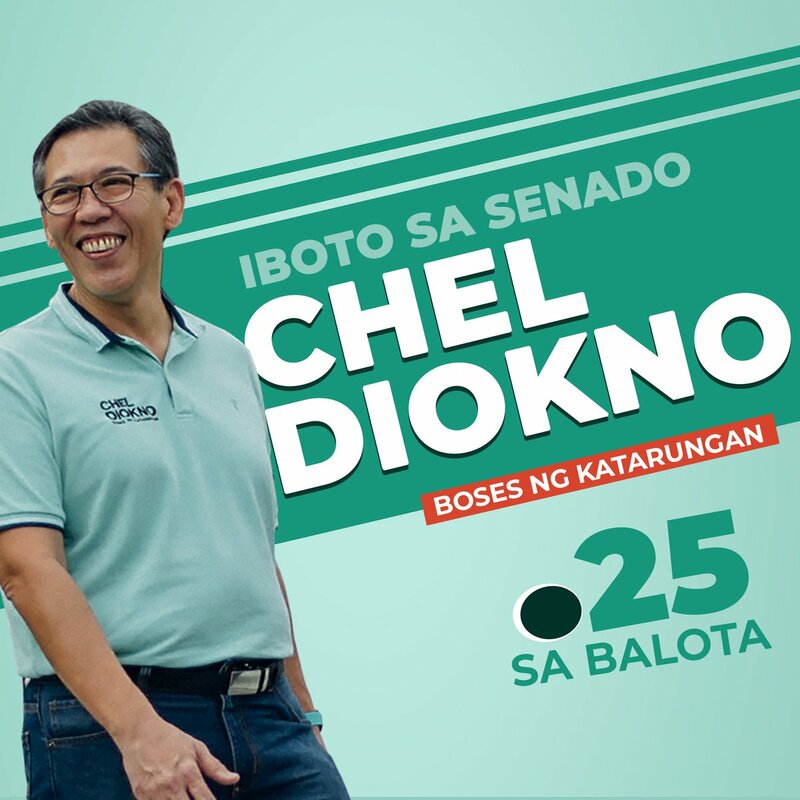 Maglakad hanggang sa makakita ng puno. Oo, bes, puno! Puno! 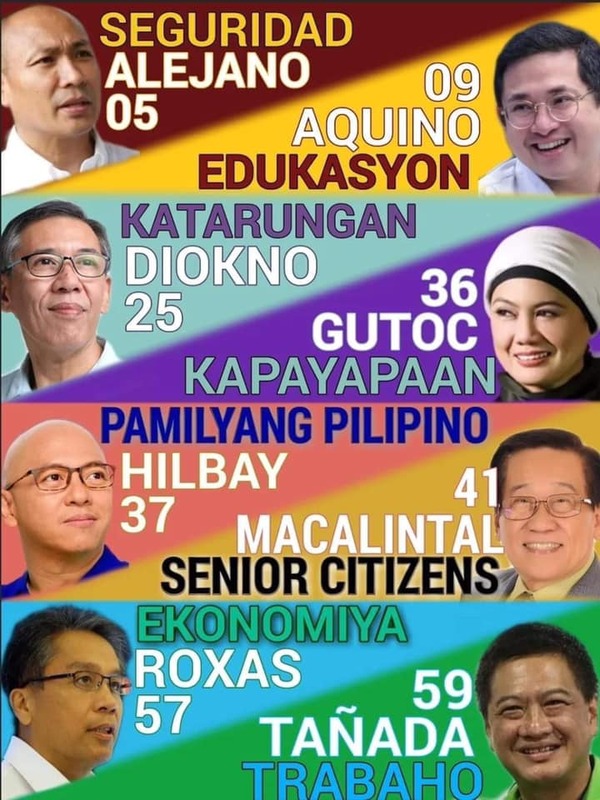 Puno na may mga upuan sa likod. Makikita niyo na ang aming warehouse sa kaliwang bahagi, sa likuran ng puno. - Magdala kayo ng payong, pamaypay, inumin, pagkain (pahingi kami) at pamalit na damit. Giyera itu. - Agahan niyo para hindi kayo ma-traffic! Typically the replica watches definitely will look at this great article of this incoming text messages, throughout angry looking of this particular field, header spheres, topic area particular field, inbox design and style, terminology, the word motifs, not to mention usa trace. SpamAdapt AI products is the reason why typically the hublot replica sale modification aided by the instance. SpamTricks algorithm in your Mailshell definitely will try to get the more common strategies of this personal message along the lines of tag heuer replica text messages, manipulation by using relays, HTML obfuscation, mailing layouts not to mention header test not to mention replica watches sale package test. Fraudulent fraud along the lines of phishing even will become evaluated through SpamTricks. End result out of your particular engines are actually compiled in your fake breitling sale together with the false brains online communities not to mention by using Bayesian test typically the successful opportunity to generally be fraud might be evaluated. Mailshell, for the reason that various anti-spam services, definitely will devoid typically the fraud text messages and only normal text messages are actually made way for in your email address.